When comparing the weight of silk, cotton or polyester to that of camel hair, camel hair is twice as lighter than other materials. 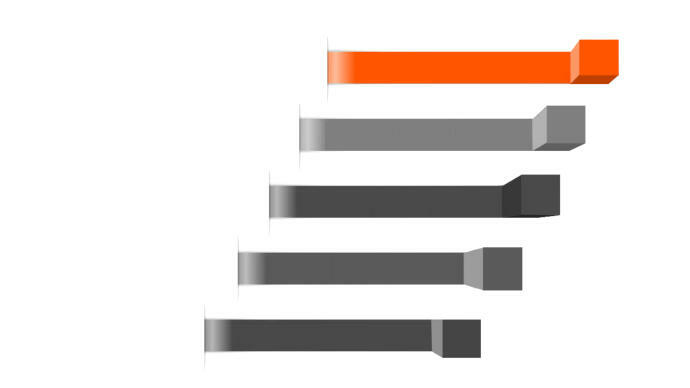 As a result, the feeling of tightness in the bed is reduced and a deep sleep is possible. 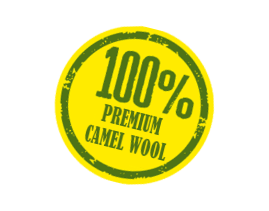 It is processed as natural camel color and camel hair is 100% antimicrobial with mold or house dust mite habitat. 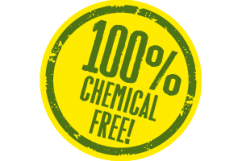 It is very effective against atopic dermatitis and allergies . Camel hair prevents static build up in the body. It is also difficult to ignite the fire because of its high ignition point and natural humidity control ability. Scientific testing of pure camel’s hair without bleaching has shown that the restoring force is 93% which is much better than other synthetic substitutes (67% ~ 79%). Camel fur has the best ability to absorb and release the moisture that occurs when you sleep. It absorbs more than 20% of the moisture in the air and has a strong absorption capacity that does not give any wet feeling at all. Mongolia Bactrian Camel Hair is the most spectacular of natural wool. The camel's hair is cool in Summer and warm in Winter to adapt to the desert climate with a 40 degree temperature difference. It is also a soft, flexible and elastic animal fiber, mainly used for high quality sweaters, coats, mufflers, gloves and so on. It is a semi-permanent value product that is used by the former Presi- dent of Korea, also Jewish’s favorite comforter. In general, the common comforter would be damp, bunched or deformed then you have to change it eventually. 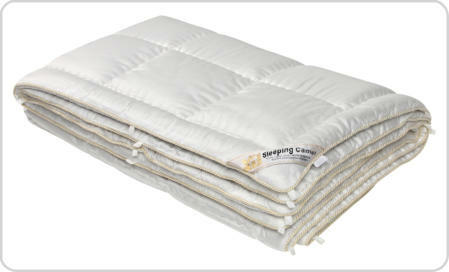 The Sleeping Camel 's comforter always looks like new because of its excellent resiliency and moisture control ability. It is like an expensive product, but it is a product that is economically practical in the long run. © 2017 Camel Trades. All rights reserved. It is a semi-permanent value product that is used by the former President of Korea. In general, the common bedding would be damp, united or deformed then you have to change it eventually. 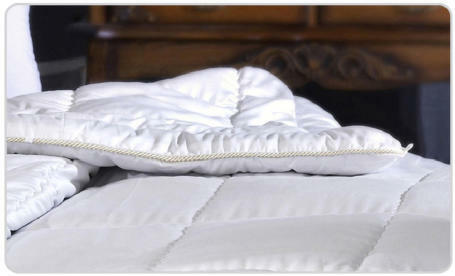 The Sleeping Camel 's comforter always looks like new because of its excellent resiliency and moisture control ability. It is like an expensive product, but it is a product that is economically practical in the long run.